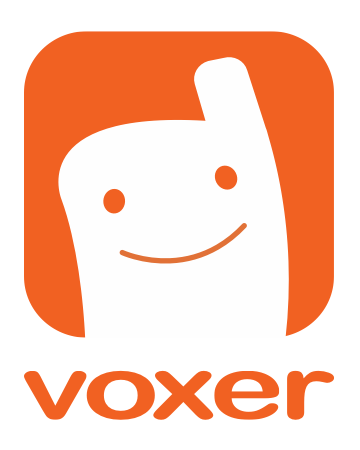 There are multiple audio playback options that you can change in Voxer Settings. iPhone Speaker allows you to turn on the speakerphone feature for a particular chat so when you press the "play" button, the message will blare out of your phone. To turn iPhone Speakerphone on, go to the chat that you want to enable speaker phone for > Select the Phone icon on the top orange bar > Select "iPhone Speaker." Note that iPhone speaker is the default setting for each individual chat. To change the setting to iPhone so you hear the message in your ear, see below. To turn off Speakerphone and to listen to the message through your ear, go to the chat you that you want to enable speakerphone off for > Select the Phone icon on the top of the orange bar> Select "iPhone." This will turn your speakerphone off so that you can listen to your messages through your ear instead of it blaring out through your phone. Voxer also has a convenient feature that allows you to turn your iPhone speakerphone off for that particular message. To do this, when your message starts blaring out on speakerphone, simply hold the phone to your ear and the message will immediately turn speakerphone off and you will be able to listen to it through your ear.